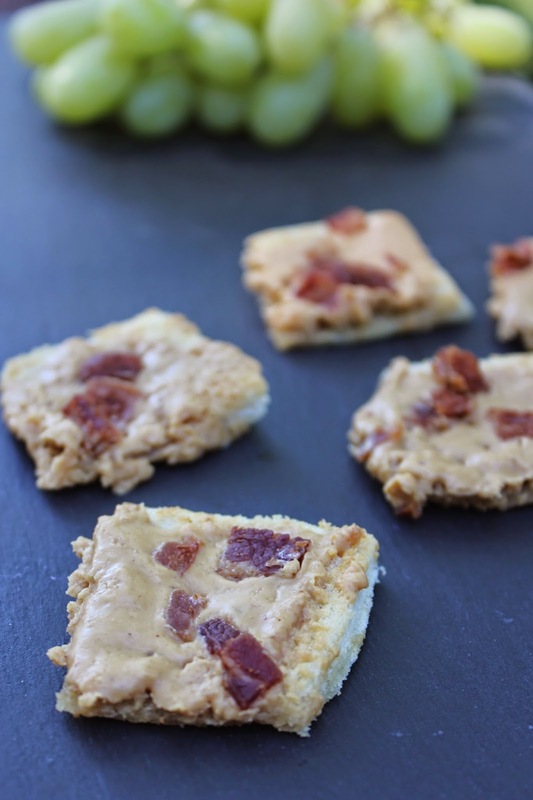 Peanut butter and bacon.. that sure sounded good to me but unfortunately the recipe wasn't in the book nor could I find it online so I googled peanut butter and bacon found a few different appetizers and then improvised! 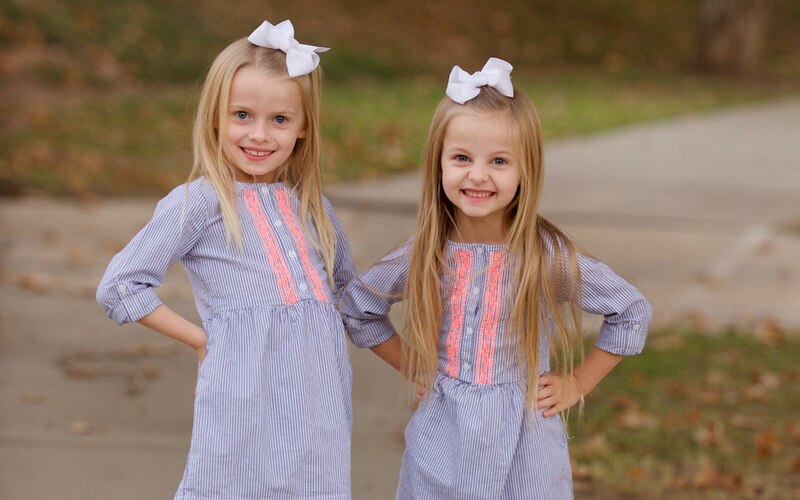 These definitely remind me of something my grandma would have made in the 50's which in my book is a good thing! 10. Serve immediately and enjoy! !